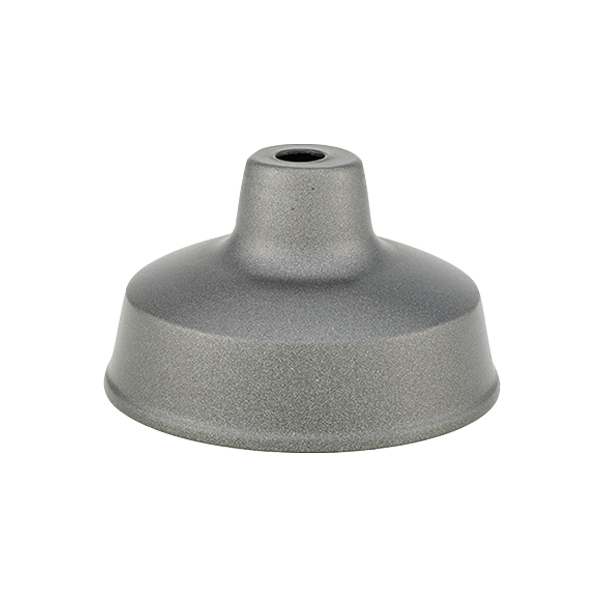 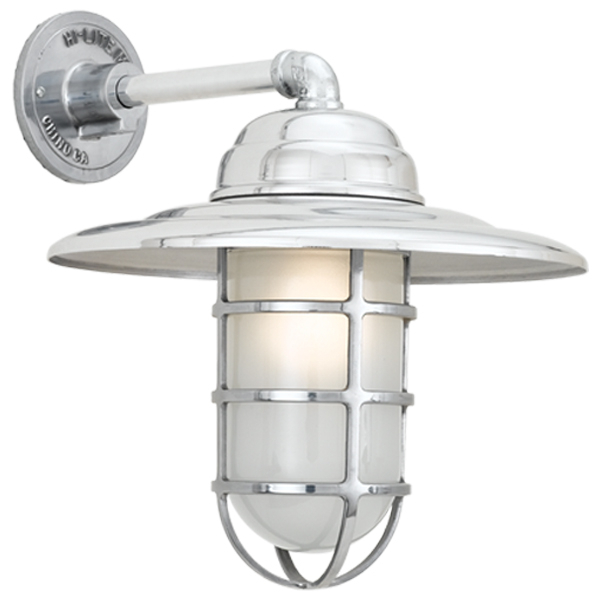 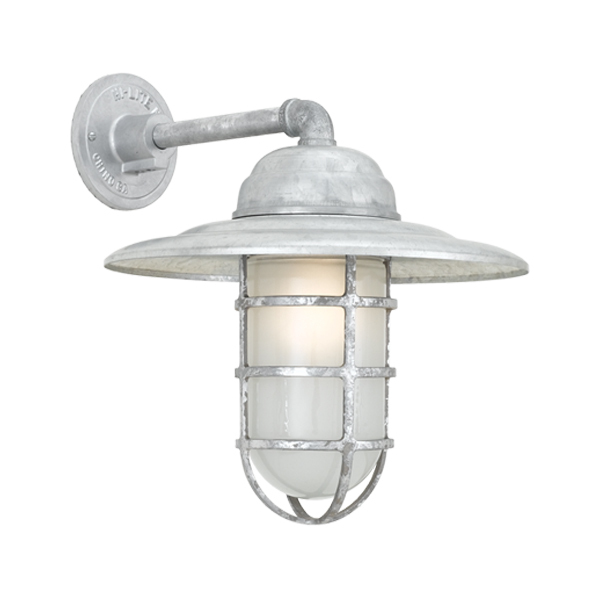 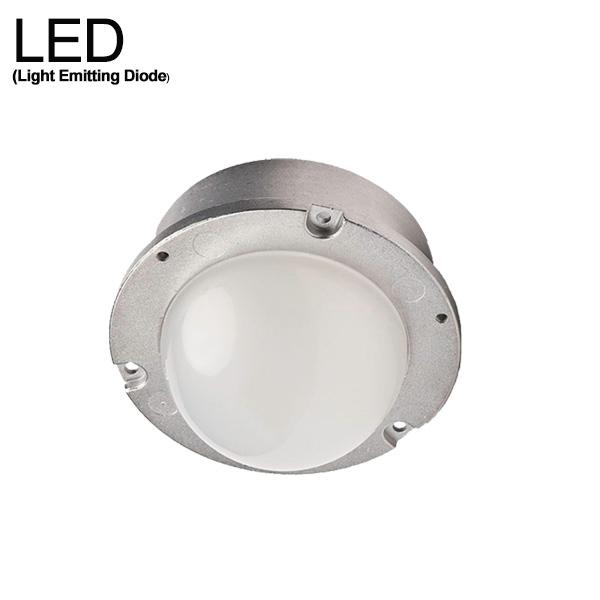 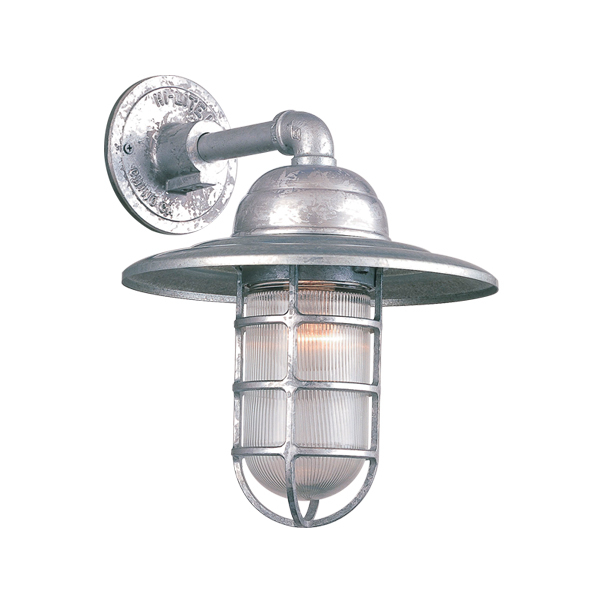 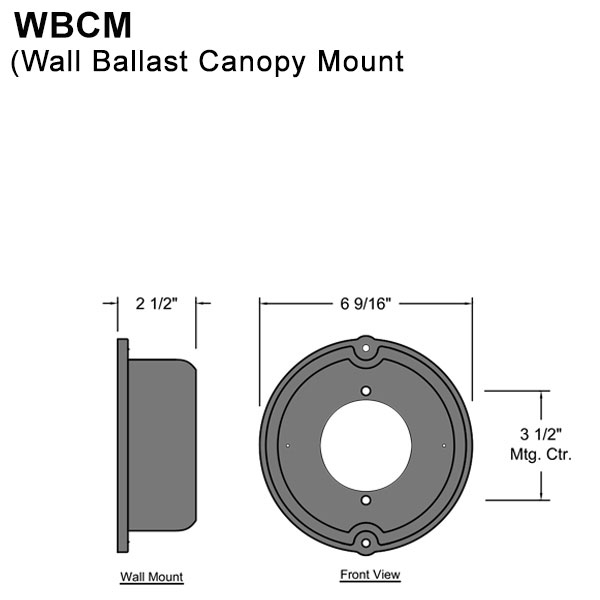 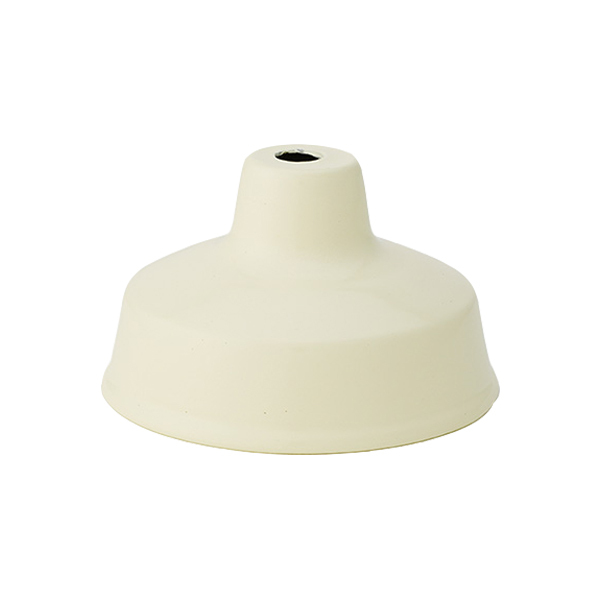 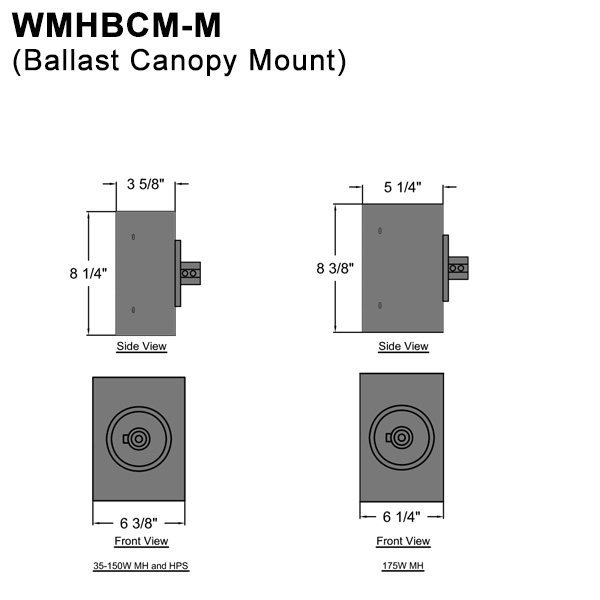 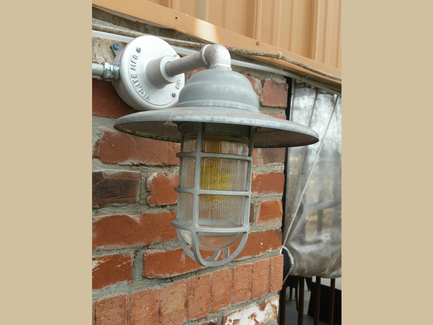 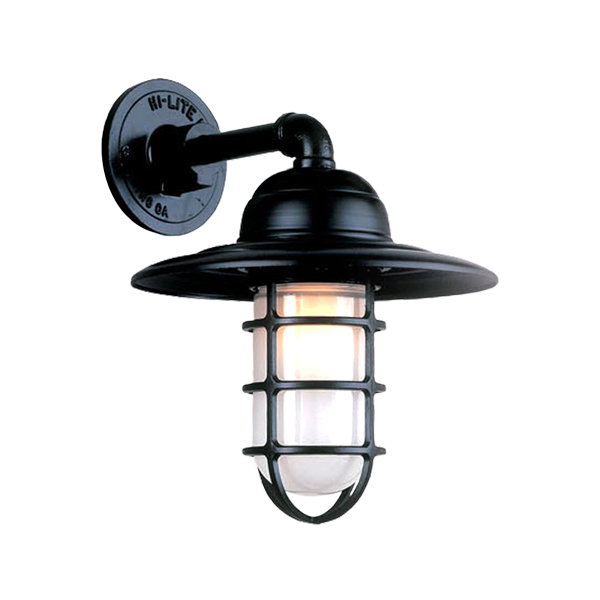 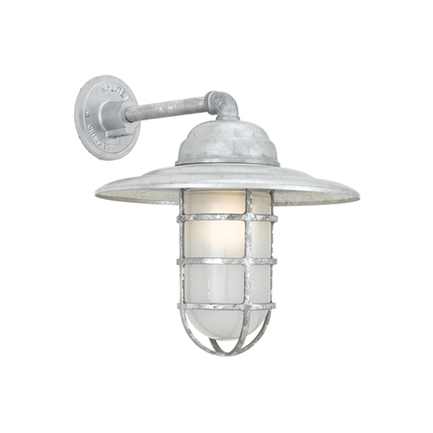 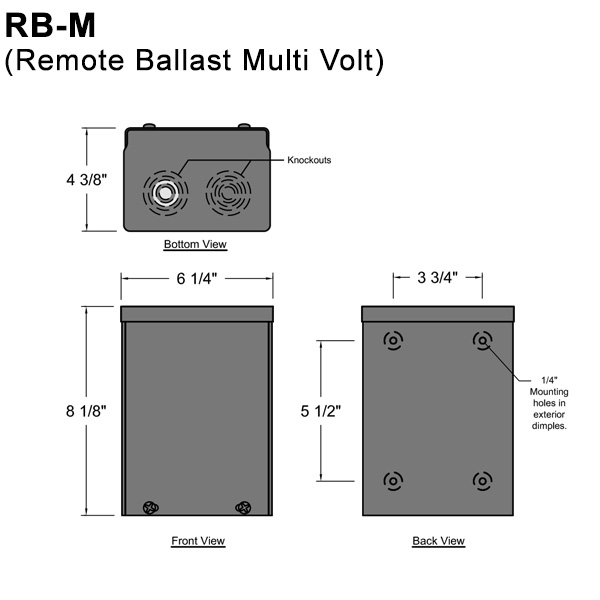 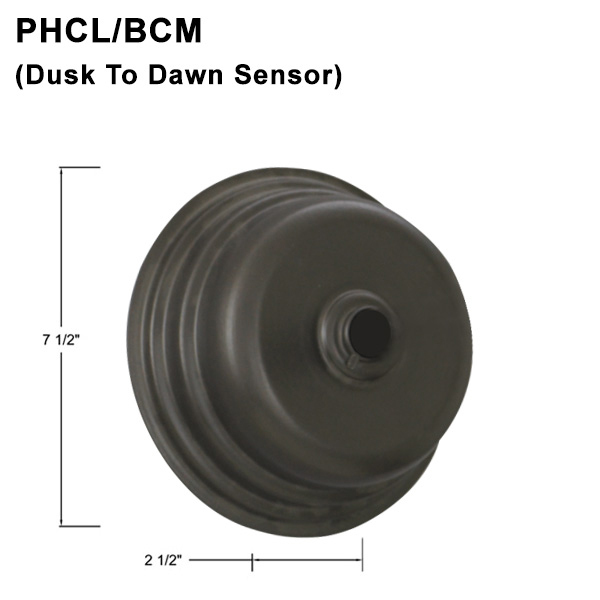 Part Number: H-CGU-10-1B, 10" & 13"
Mounting: Wall Light, fixture to point in the down position only. 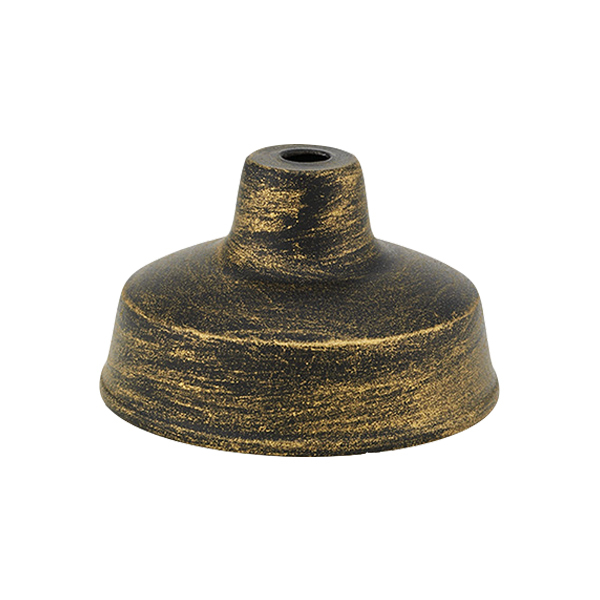 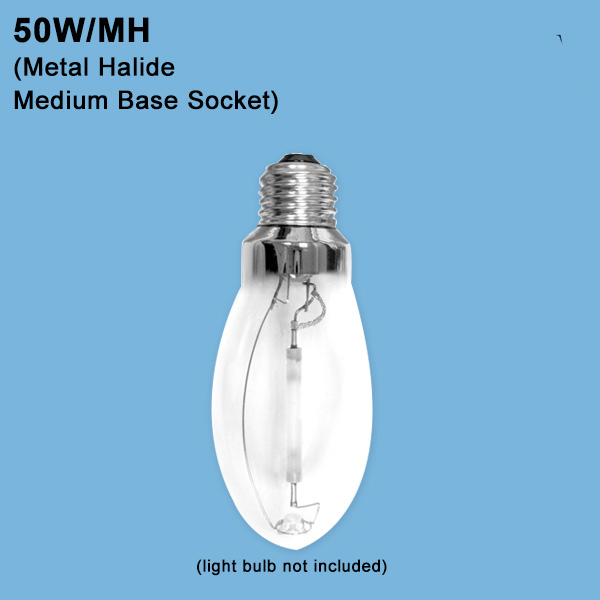 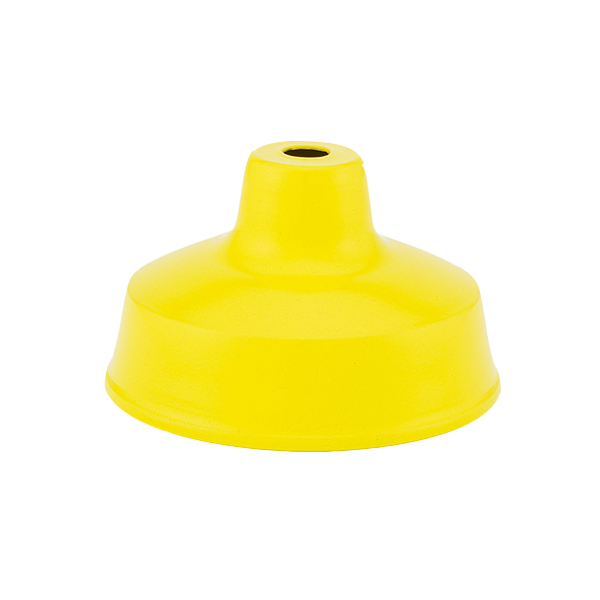 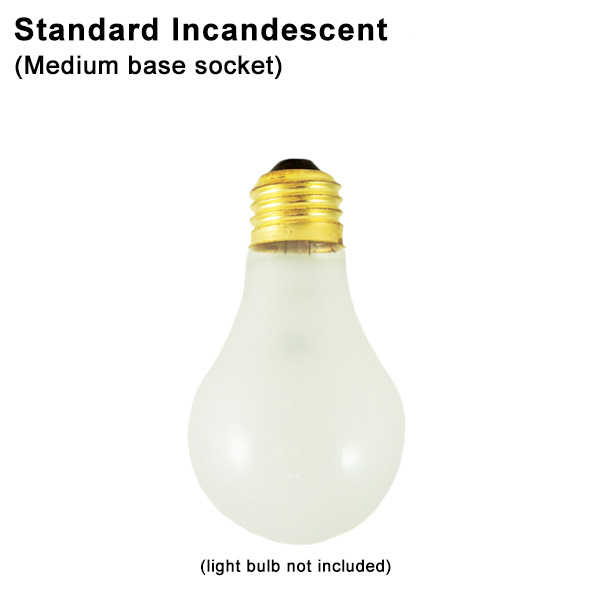 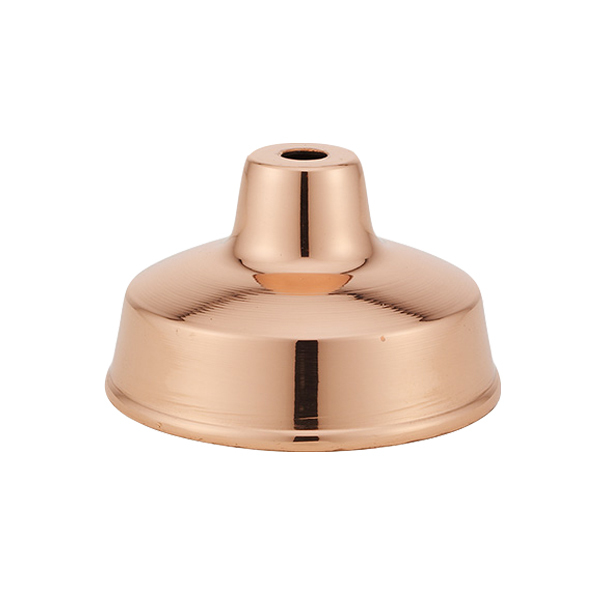 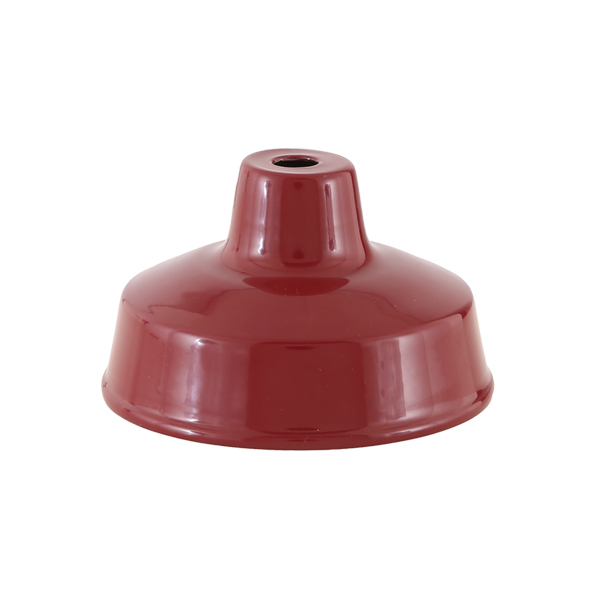 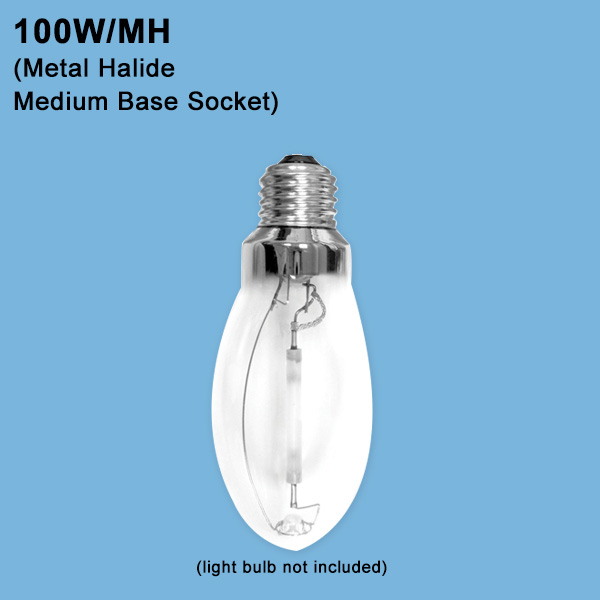 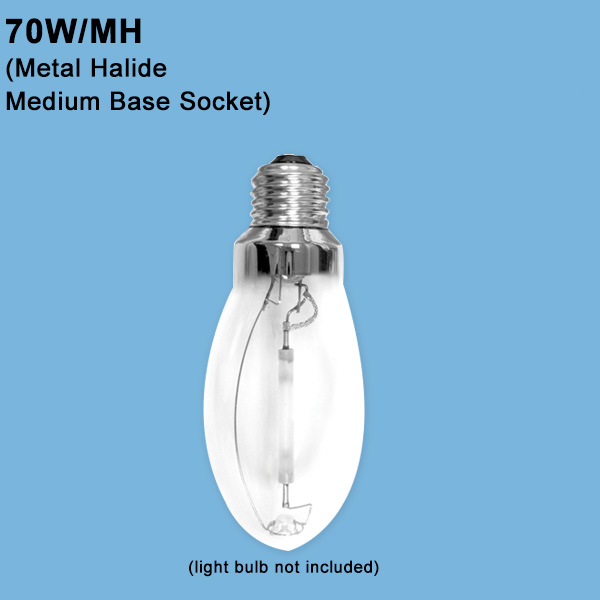 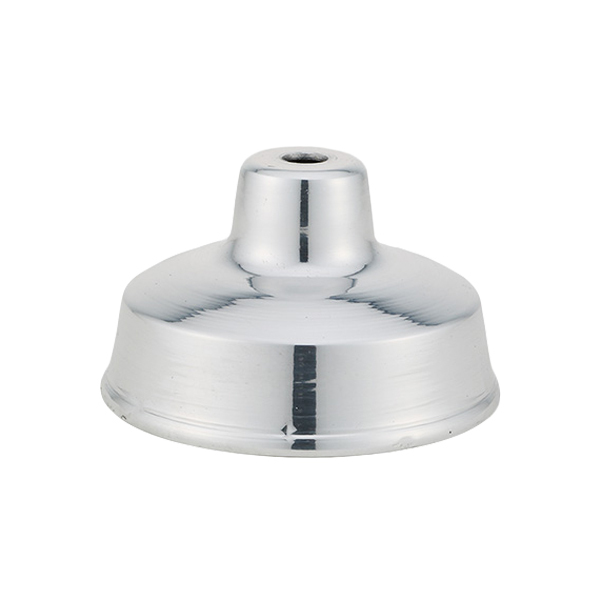 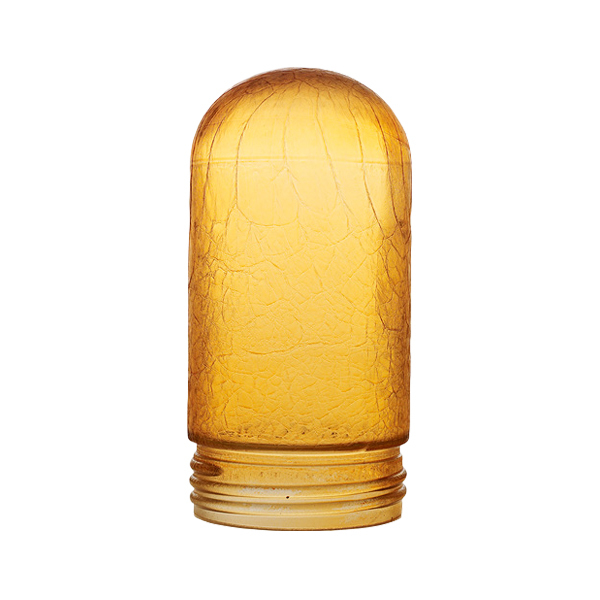 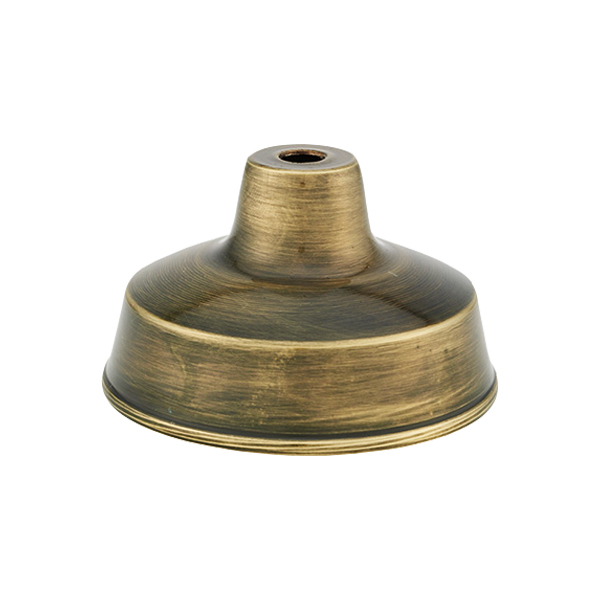 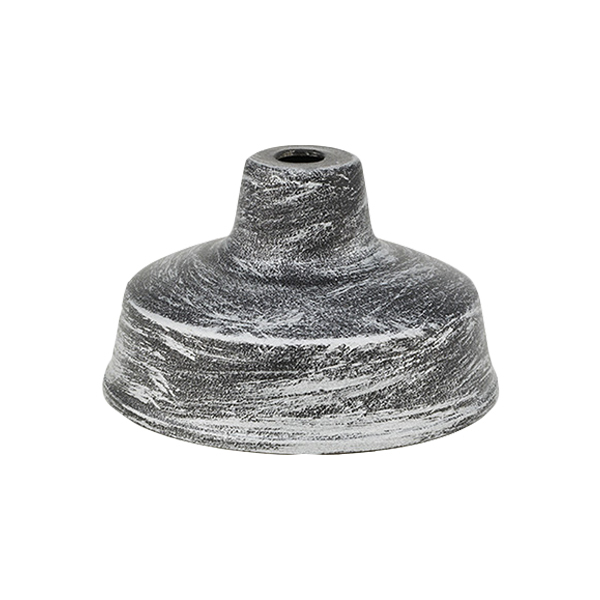 100 Watt Incandescent with Standard Medium Base Socket for the 10” diameter shade. 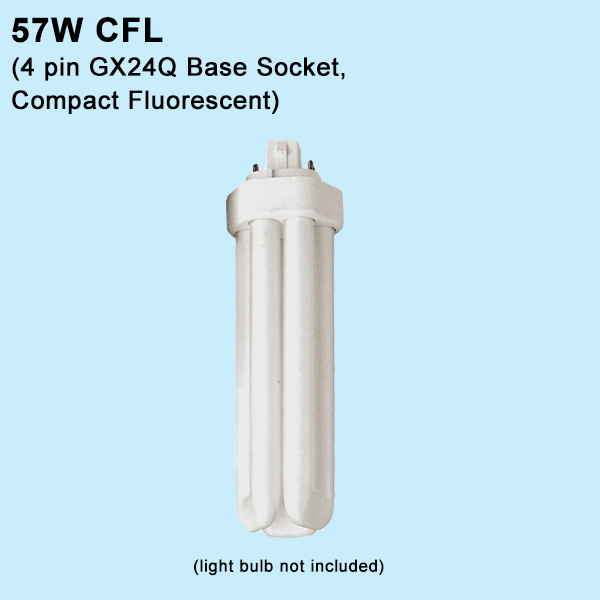 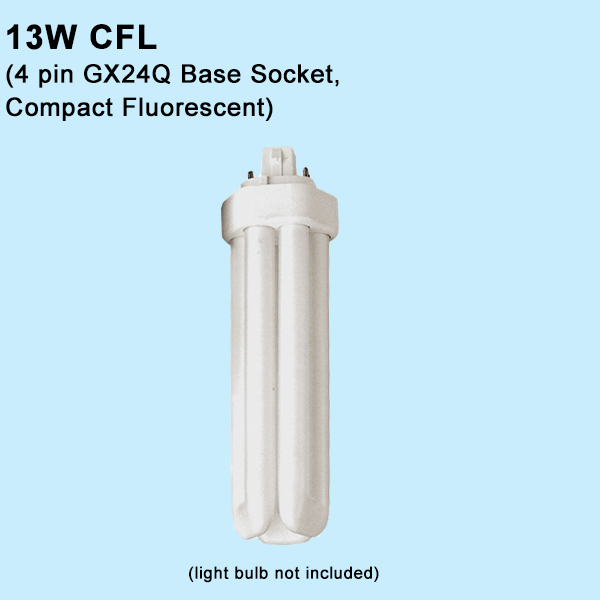 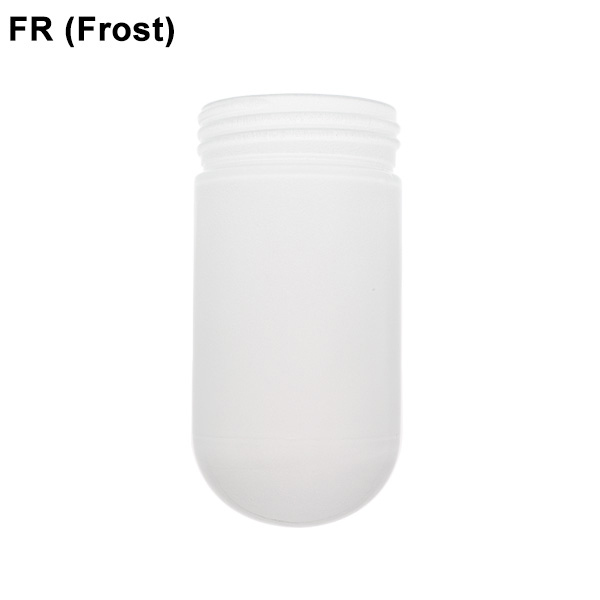 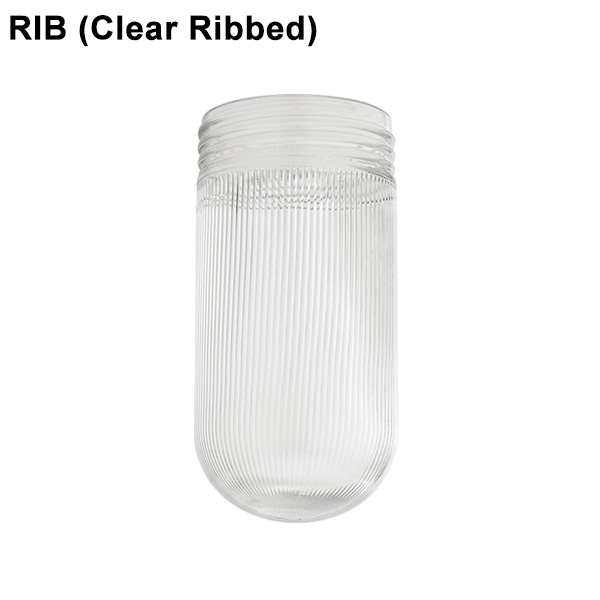 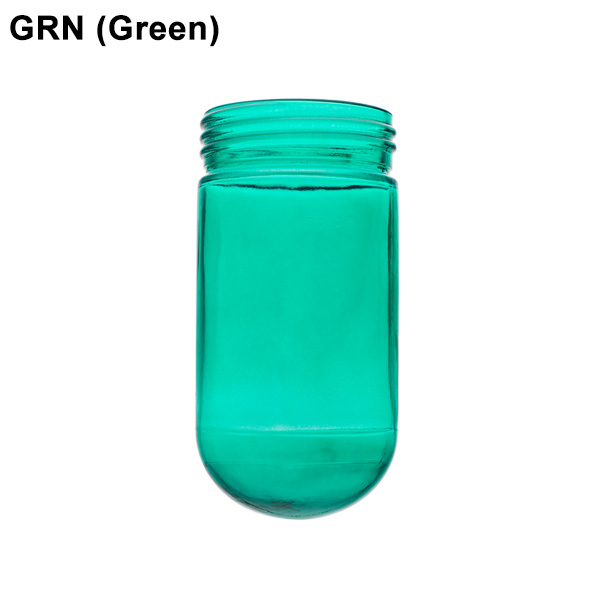 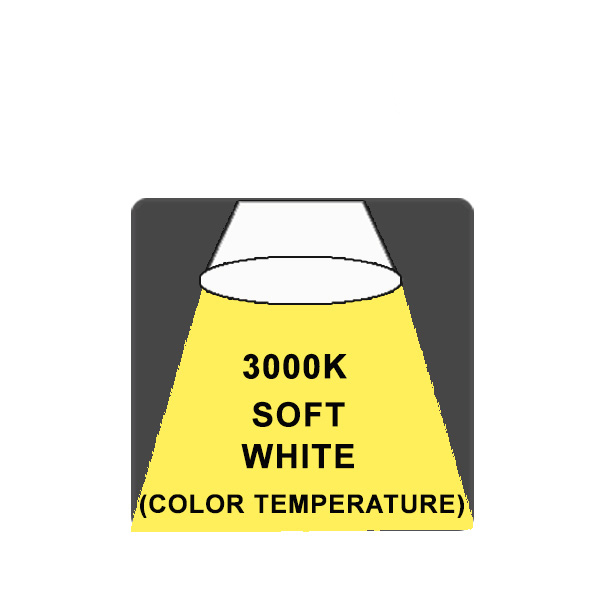 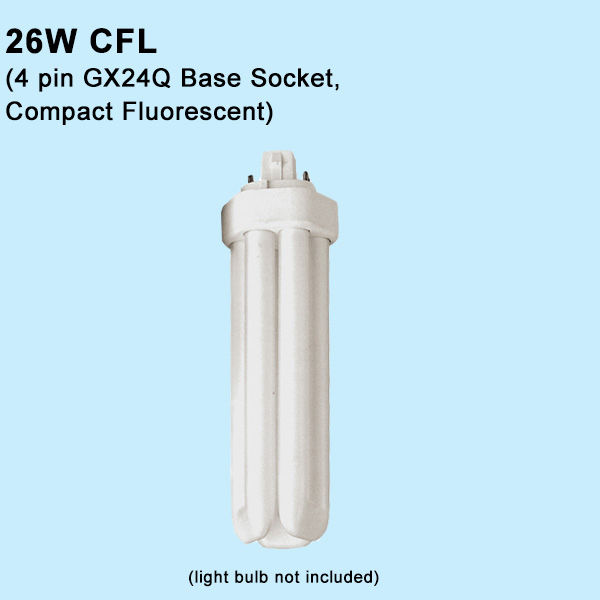 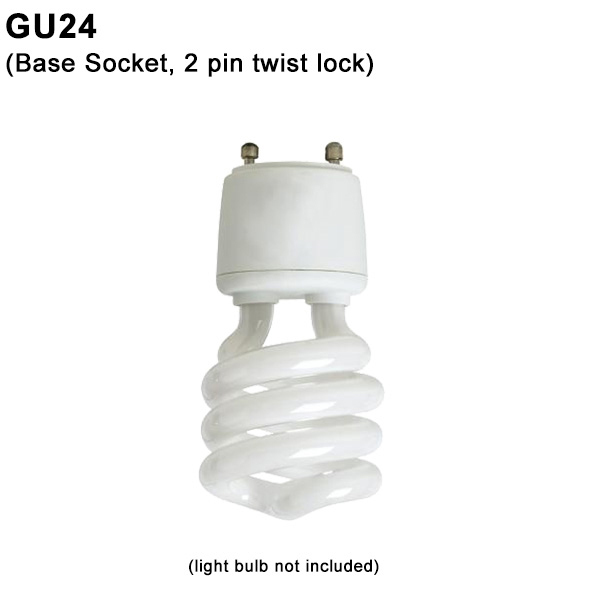 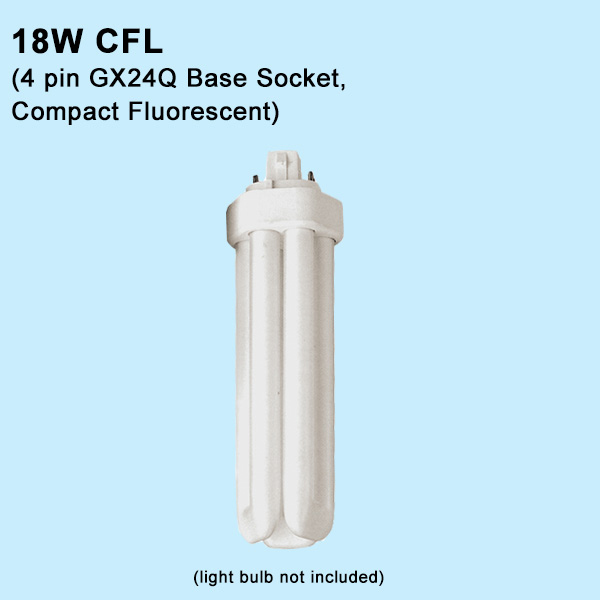 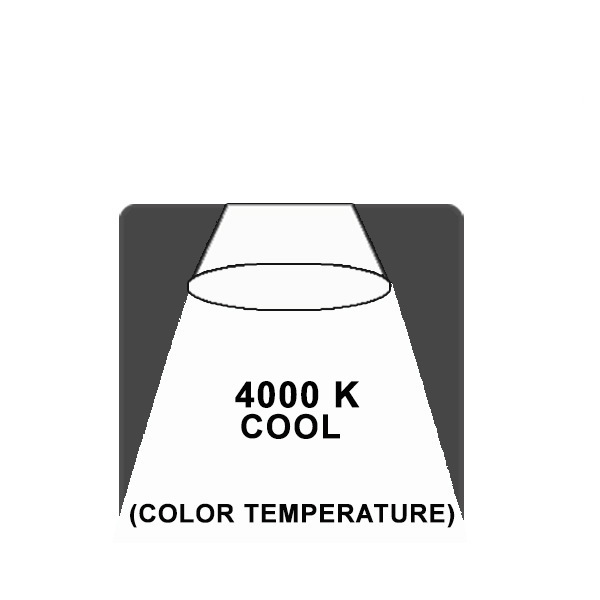 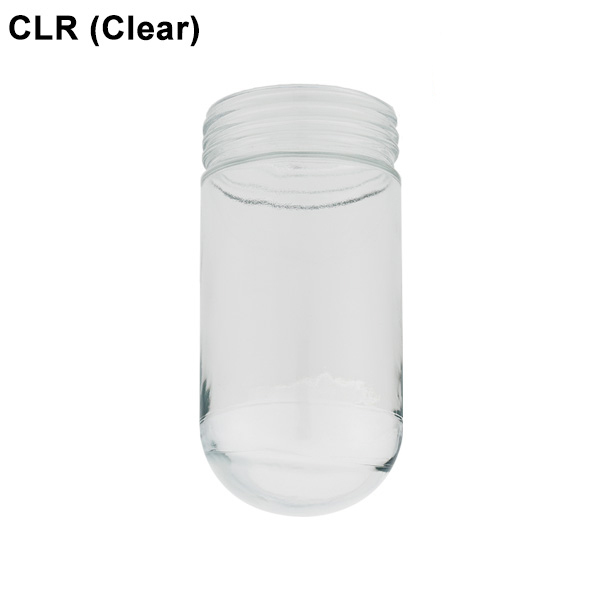 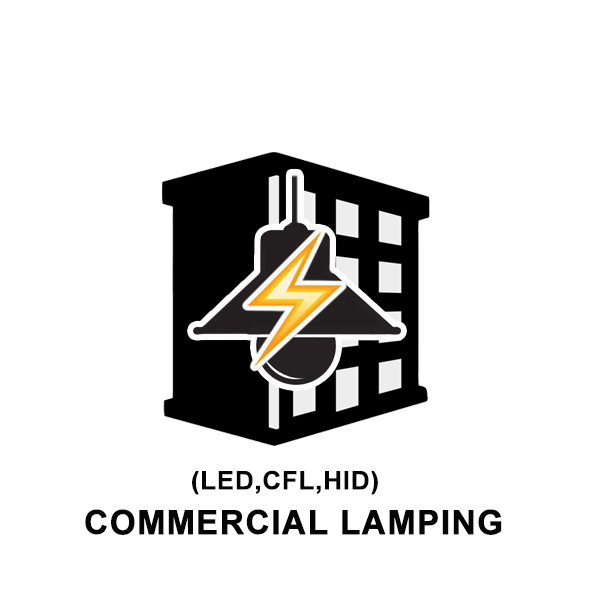 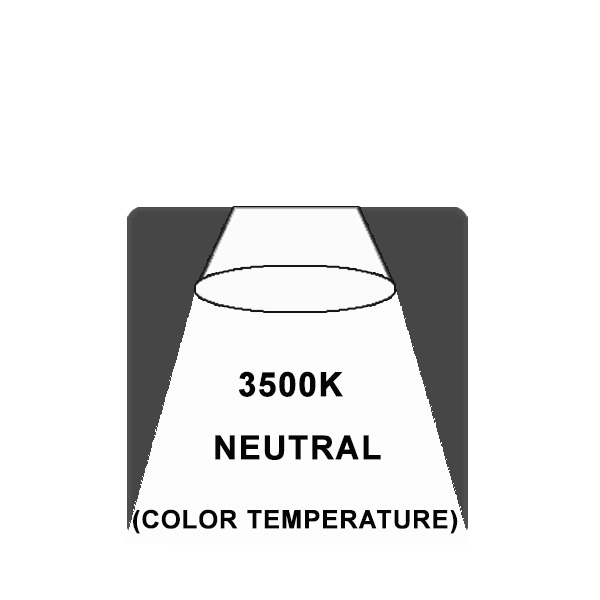 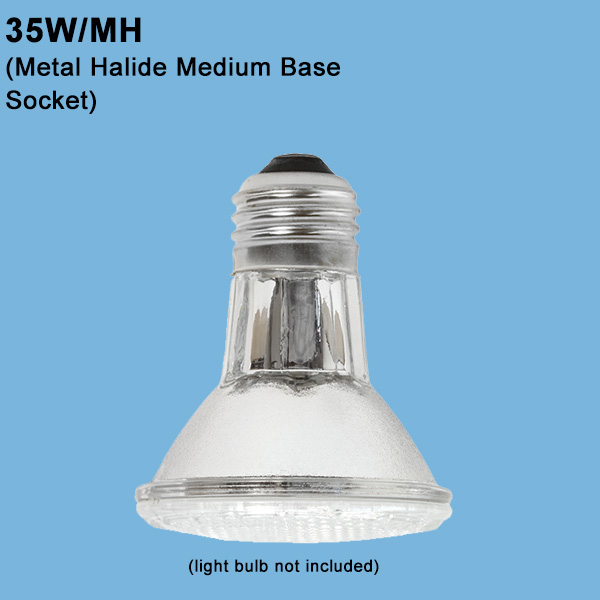 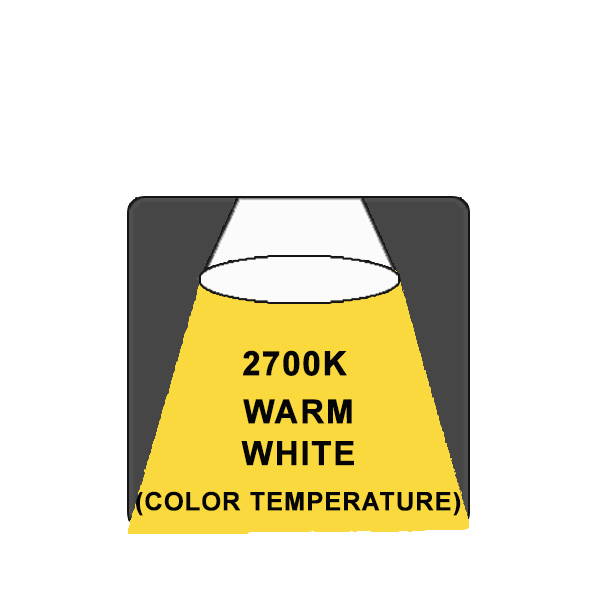 200 Watt Incandescent with Standard Medium Base Socket for the 13” diameter shade. 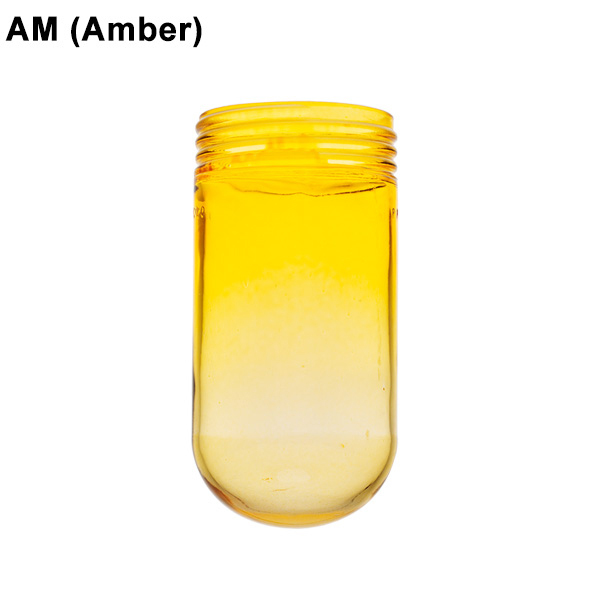 Globe: Clear, Clear Ribbed, Frost, Red, Blue, Green, Amber and Amber Crackle. 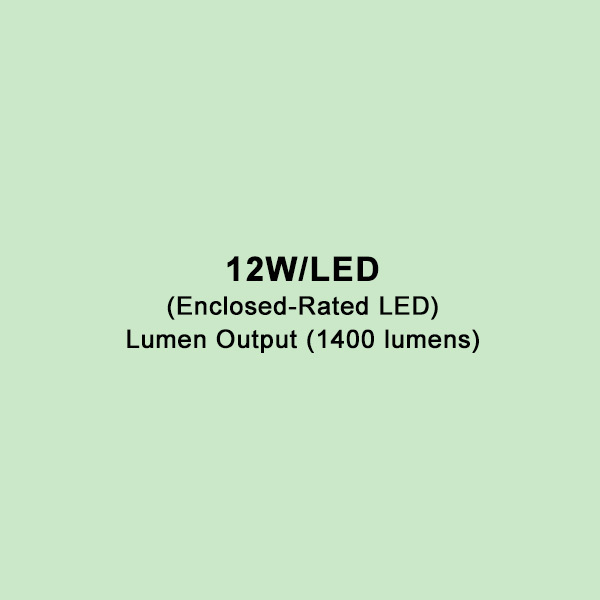 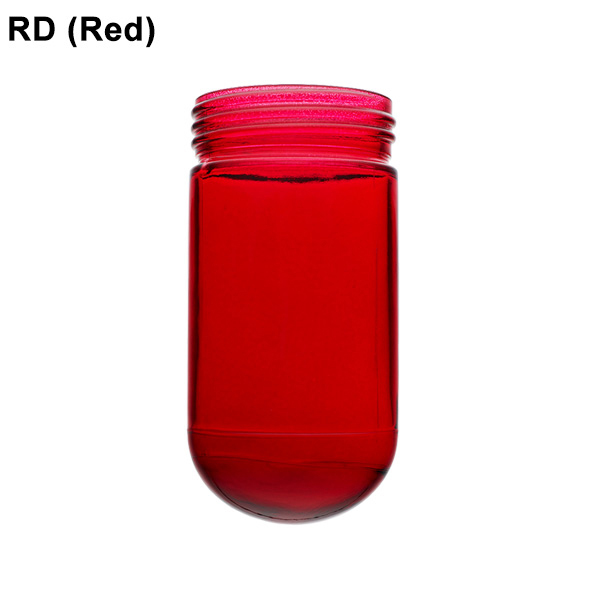 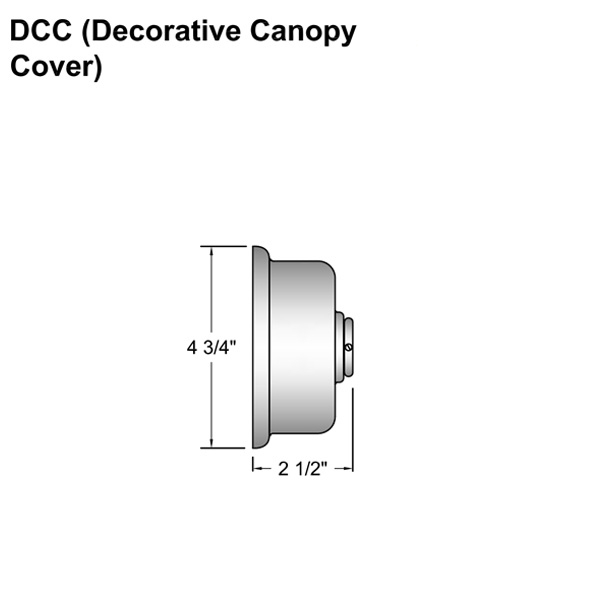 H-CGU-10-1B (10" SHADE) (10" Shade) 10" 10" 10" 11.5"
H-LCGU-14-1B (13" SHADE) (13" Shade) 13" 13" 13" 15.5"